If you like large buildings, then the Map My Redstone Smart House for MCPE 1.0.5, 1.0.4, 1.0.3, 1.0.0 you should like. 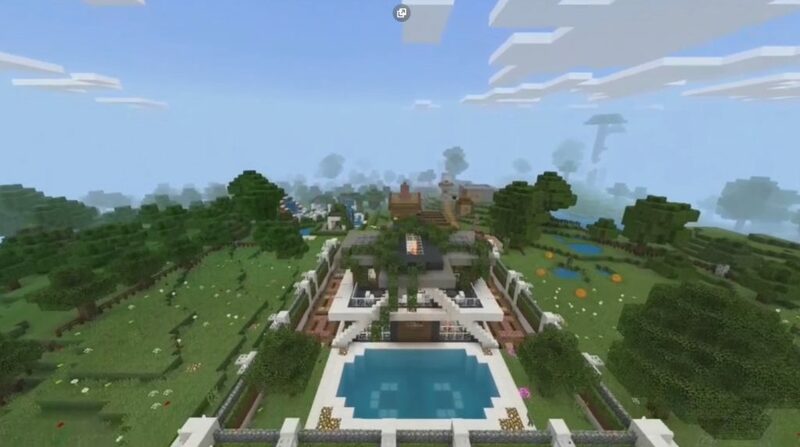 Here you will find a huge mansion. It can be used as you wish. This is an ideal place for those who put safety first. This is a real impregnable fortress, in which you will not get any enemy. No cataclysms are not terrible for you here. 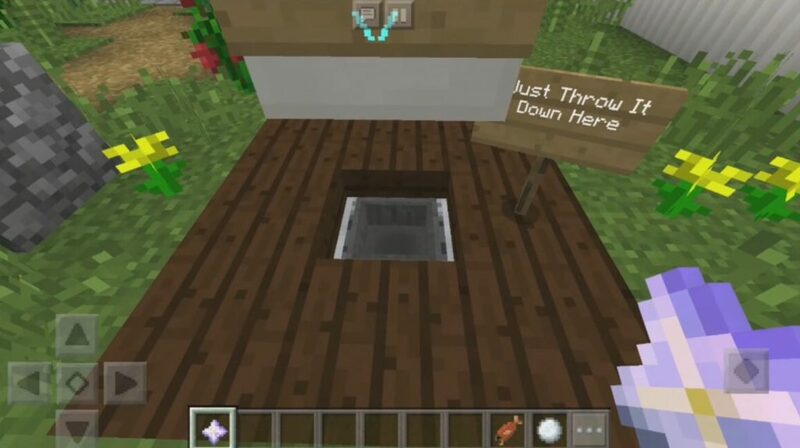 What’s in My Redstone Smart House? Actually, what else is needed for complete happiness !? It’s just an ideal place to survive. Better and you will not think up. 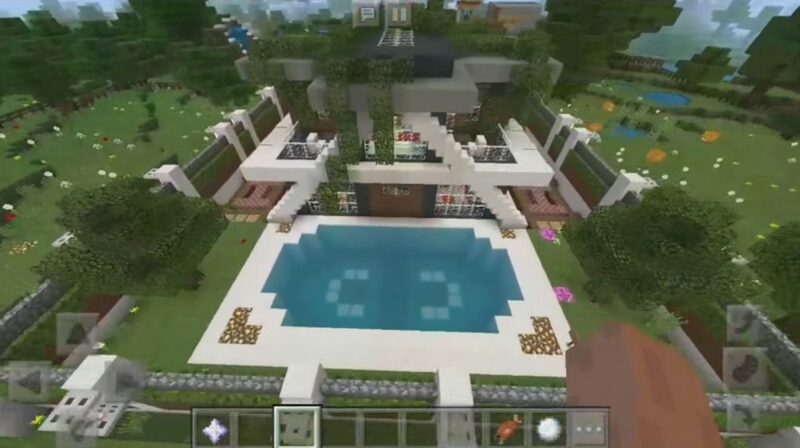 We remind you that before you is a map of My Redstone Smart House for Minecraft 1.0.5, 1.0.4, 1.0.3, 1.0.0 for Android, which you definitely should see with your own eyes and visit this house. You can be sure that you will not want to leave it. Do not believe me? Just get into this building with its endless rooms, and check.